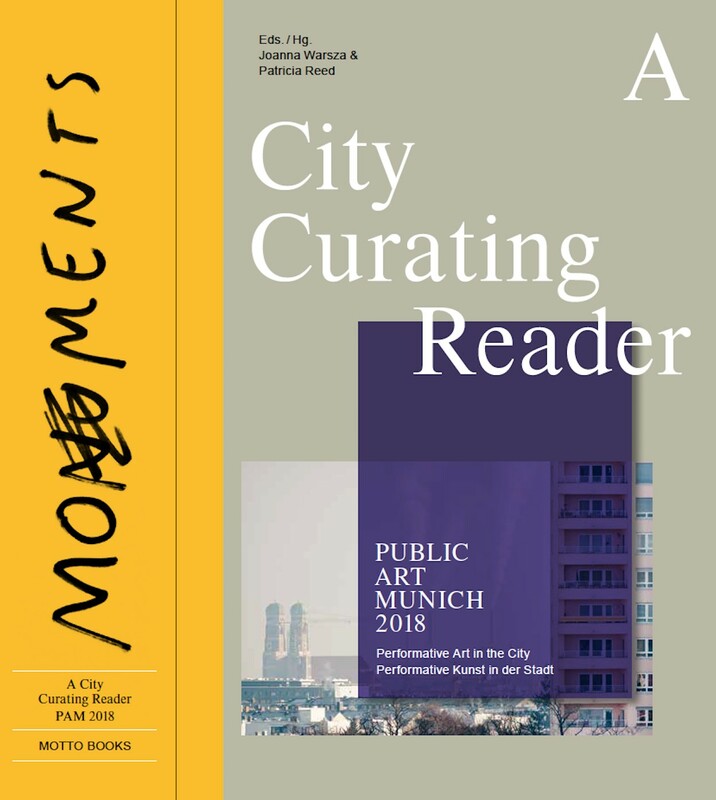 In 2018 Joanna Warsza was acting as a curator of the city of Munich, the effect of her work was the perennial Public Art. 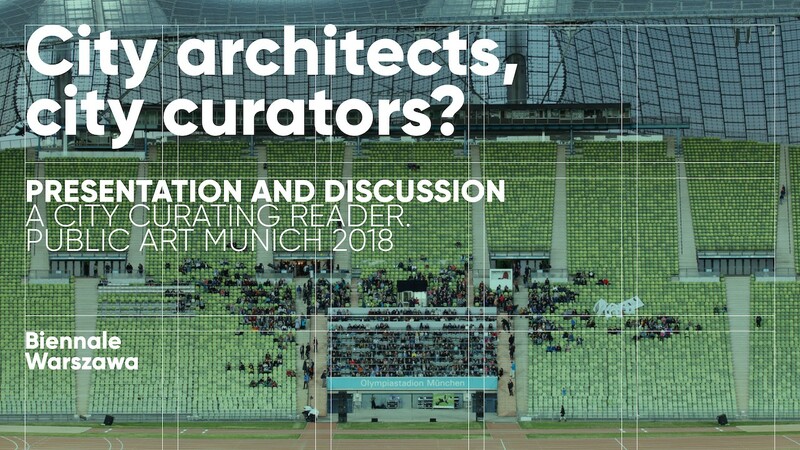 Munich 2018 with twenty artists commissions dealing with the city political, ideological and economical shifts, spanning from the founding of the Bavarian Soviet Republic in 1919 to the arrival of refugees at the Hauptbahnhof in 2015, including the mobile roof of Aleksandra Wasilkowska in a shadow architecture church behind Olympiastadion. The evening presenting the project and the resulting book will contextualize art within the broader questions of the grammar of the public sphere and of what constitutes publicness today. We will reflect on the concept of context-specific curating, performativity and art conceived in minutes rather than square meters. We will ask how can art cultivate encounters with the unpredictable, negotiate uncommonness, and provoke counter-publics to come. 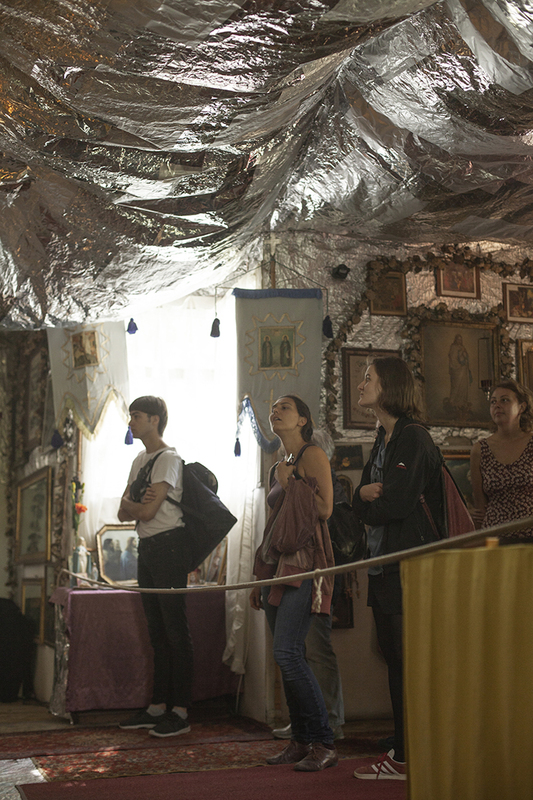 Is curating enough for it, and what would city curating be otherwise?